More than 42.200 design contests have been realised on designonclick.com with success. 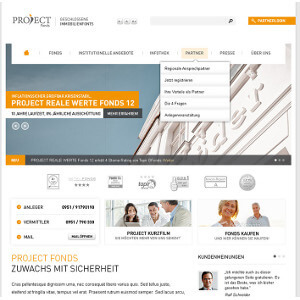 Here you can find some examples from the different project categories. 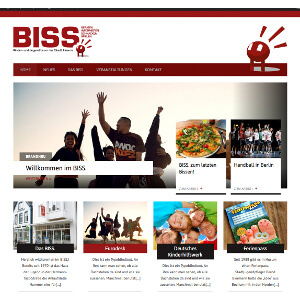 This high school was looking for a new and modern webdesign which also had to be suitable for mobile devices. For the Facebook Game ‘Geo Challenge’, a new icon had to be developed. Theme Geography. Bright colors were desired. 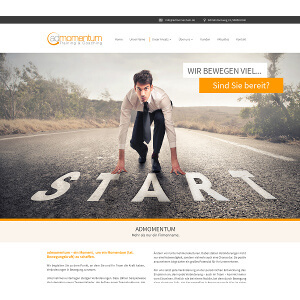 For this SEO agency a new website had to be developed which had to show more professionalism. This company who manufactures Dustbin liners was looking for a new title for its website. This company provides services to tenants in Housing. Because the website was meant to inspire new customers a new web design needed to be developed. 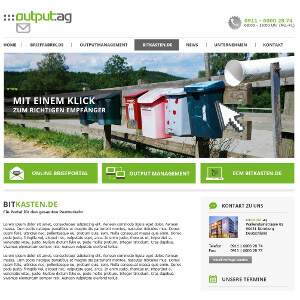 This delivery service was looking for a new logo and webdesign. This service helps other firms in their search for suitable staff. Because the website contains a lot of text it was of importance to find a good script. 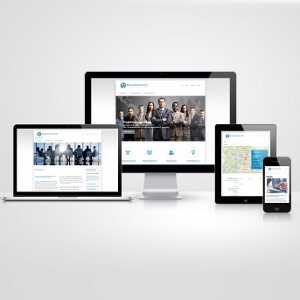 For a small team of highly skilled employers a web design was sought. The new web design for SBZ-marketing was meant to attract especially women as well as homeopaths and spiritual salvation physicists.The design had to communicate seriosity. 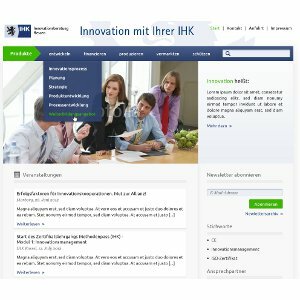 This company needed a new website which communicates the 3 major services it offers. This website needed a new design. The target group involves a group of people with an average age of 50 years old. The writing had to be adjusted and the background needed to be restful. This makes the reading experience more pleasant. 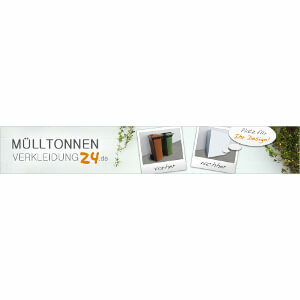 This company is known for its modernity and its ‘outside the box’ thinking. 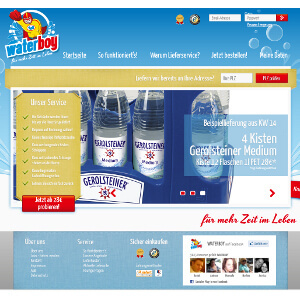 It was therefore important that the website looks modern and professional. ISS is an institution of the city Husum. Its an open house which kids from the area can visit freely.The new design had to appealing to young people. Ad Momentum provides training and coaching for managers. They wanted a logo that works dynamic. 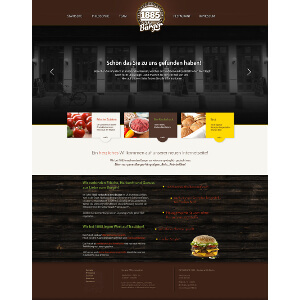 A hamburger restaurant with high-quality organic products was looking for a new web design. 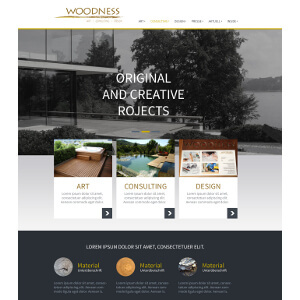 The challenge in creating this website was to build in the themes, planning, garden, wood, nature, building and emotions in a cool and tight design. 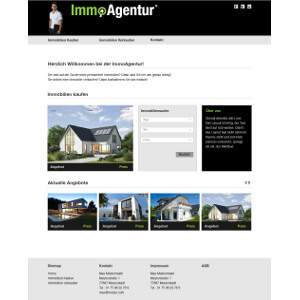 The job involved to design a homepage with the four main themes included. This firm was looking for a new web design. The new site had to look modern and neat. 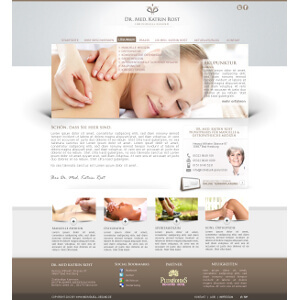 For the reopening of an osteopathy practice, a suitable web design was sought. Important was that the vision and focus of the practice was included and transferred to the customer. For a Labyrinth App a professional icon needed to be developed.